Welcome to LivingRoc where nature meets sublime design! 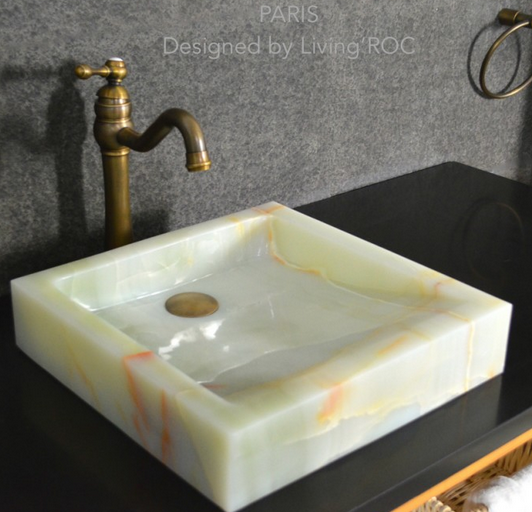 Looking for trendy, chic yet affordable bathroom sinks than no need to search no more. LivingRoc is your right destination. Design your bathroom into an oasis of elegance and a sense of calm. Gray granite bathroom trough sink in a generous size of 63''x19''x2''. All one solid piece of stone created by our master craftsmen. 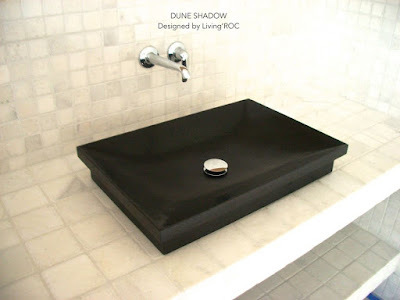 Dune Shadow in the trendy pure black granite. Add great value to your home with this ready to use bathroom sink. Transform your surroundings into an oasis of tranquility. 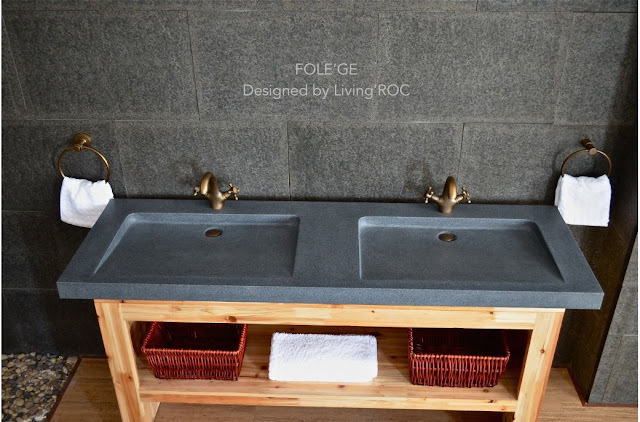 Looking for a larger double trough sink made in genuine gray granite stone here is LivingRoc's FOLEGE. A creation from talented masons dedicated to the idea of creating bathware made from natural material, which is environmentally friendly. 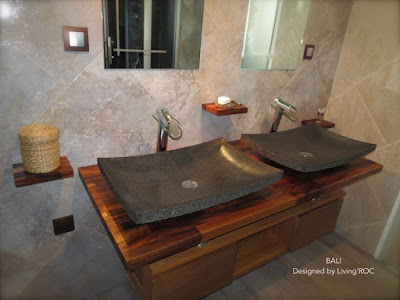 BALI gray granite basin redefines the traditional bathroom space with it's sleek lines. Granite warrants easy maintenance and strength. Feel free to click on our facebook portfolio page to inspire yourself with our clients projects. 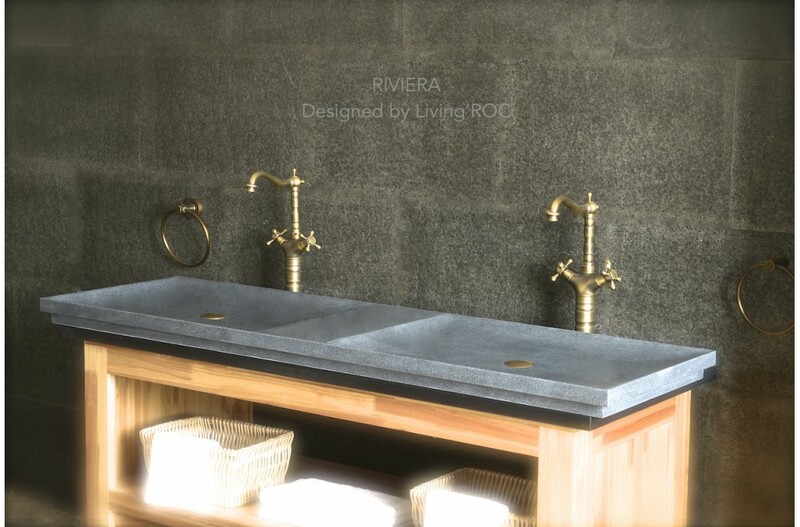 Please visit our site at LivingRoc.net for our many granite sink selections as well as our other natural stone materials.